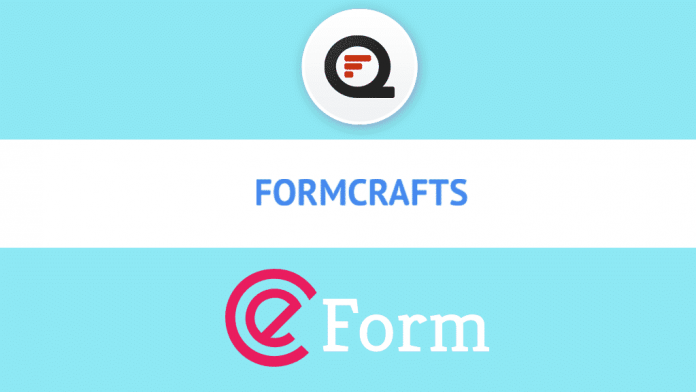 Quform vs FormCraft vs eForm - Which the Best WordPress Form Builder Plugin? Are you looking for a form builder plugin for WordPress website? Form builder is must-have elements for any website that not only give the professional look to a website but also allows the visitors to establish a quick and easy connection with the web owners. Furthermore, these forms can play a great role in engaging your visitors and decrease the bounce rate on the website. Here, in this article, we will compare and contrast 3 of the most popular WordPress form builder plugins available i.e. Quform, FormCraft, and eForm. You can find them at the CodeCanyon marketplace and can be bought at a reasonable price. 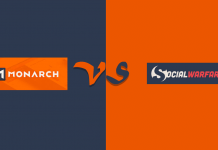 Here, we will analyze its analyze their main characteristics along pricing, pros and cons that will help you know which one is the best one for the WordPress website. 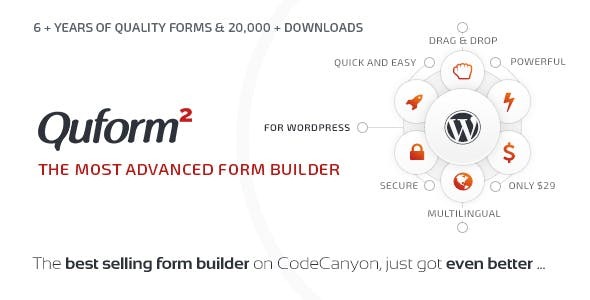 Quform is an advanced WordPress form builder plugin for creating any types of forms for your website. It comes with 11 pre-designed templates and 19 elements types to design beautiful forms without using any codes. Also, the plugin is integrated with 3 captcha options i.e. honeypot, image and reCaptcha to keep spammers and abusers away from your forms. 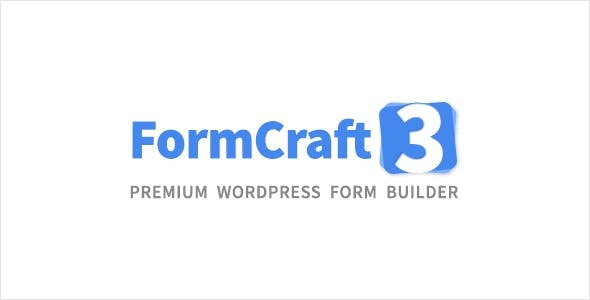 FormCraft is a complete WordPress form builder plugin to create unlimited number of flexible forms. 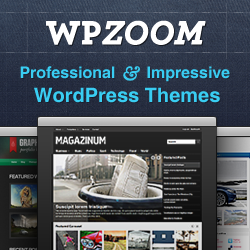 It comes with 11 pre-designed form templates to create different types of forms for your WordPress website. Besides, the plugin is compatible with different add-ons to boost its functionality and create more engaging forms for your website. $36 (Available at CodeCanyon marketplace) Lite version of this plugin is also available at WordPress.org. 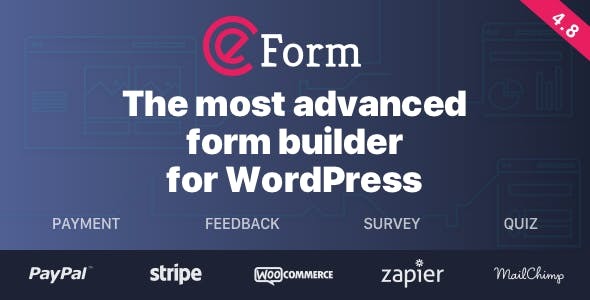 eForm is an advanced form building plugin for WordPress website. It comes with powerful features to manage any types of forms for quizzes, surveys, data collections, payments/cost estimations etc. Besides, the plugin also consists of 38+ material designed form templates that can be used for creating visually appealing forms for your WordPress website. All three plugins contain similar features and functionality to build multiple purpose form quickly and easily and add them anywhere on your WordPress website. Therefore, there is no clear winner. However, if you look at the pre-designed templates offered then, eform is the winner and if you look for the usability then, quform is the winner. Previous articleHow to enable comment in WordPress page and post?